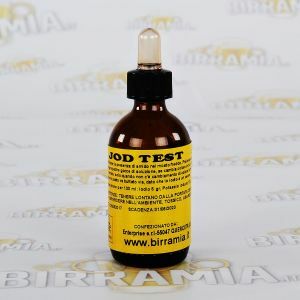 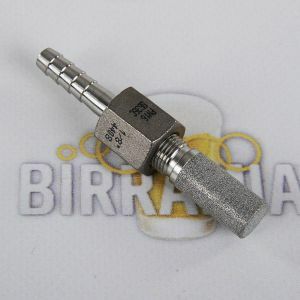 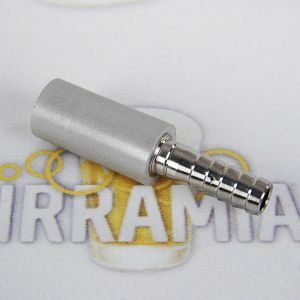 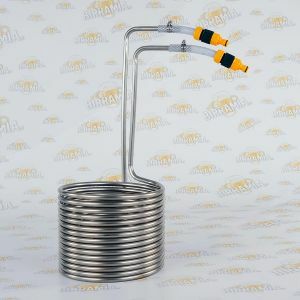 Equipment and accessories for All-Grain or Partial Mash Beer brewers. 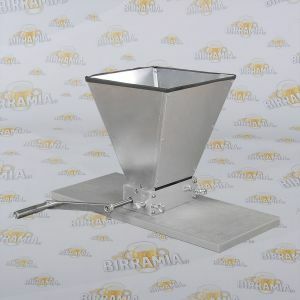 In this category you will find hand mills, from the disc mill, to the bouwland, up to the semi-professional barley crusher. 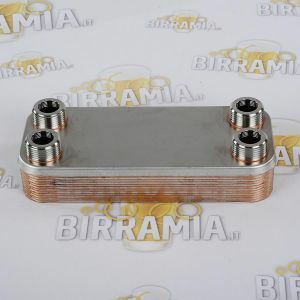 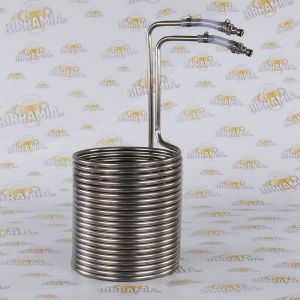 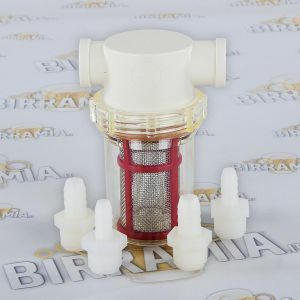 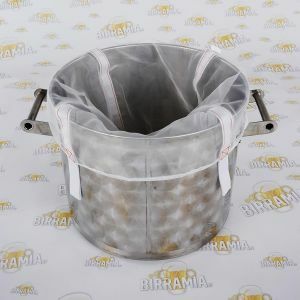 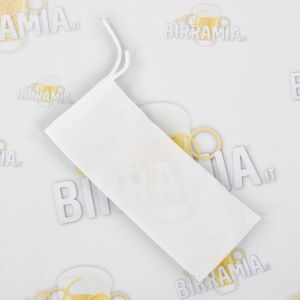 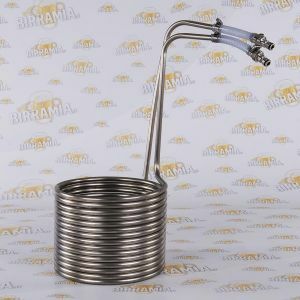 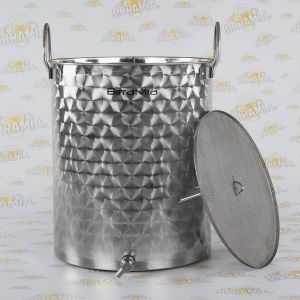 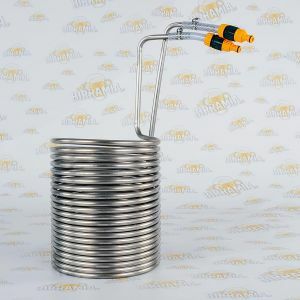 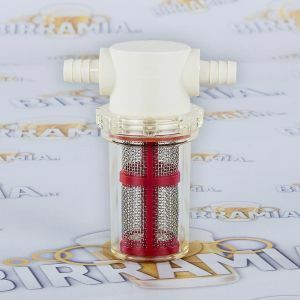 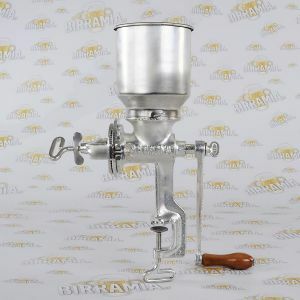 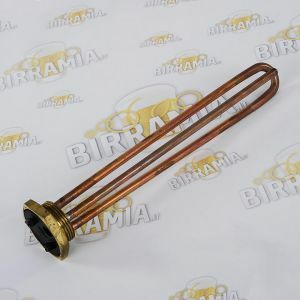 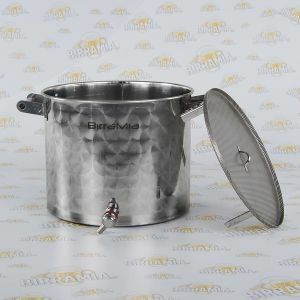 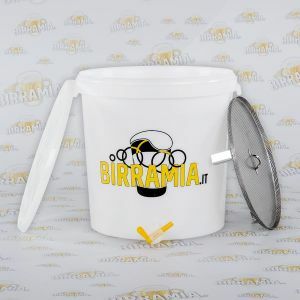 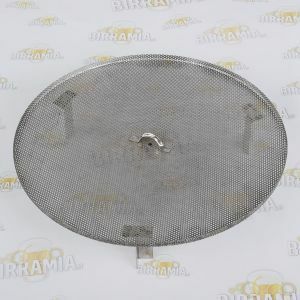 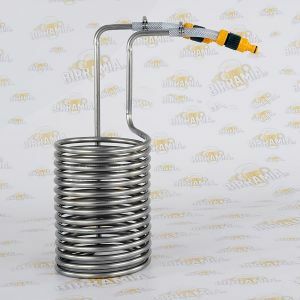 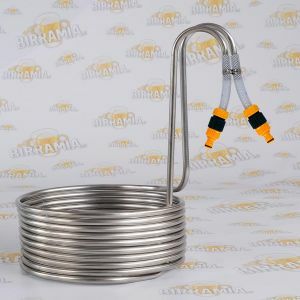 The lauter bin made by Birramia will be useful for sparging, the wort chiller and the heat exchanger will help you to rapidly cool down the wort. 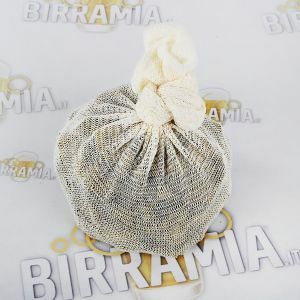 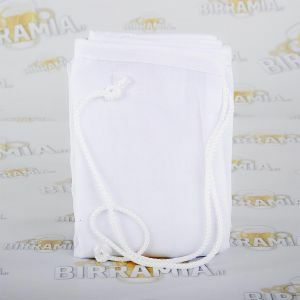 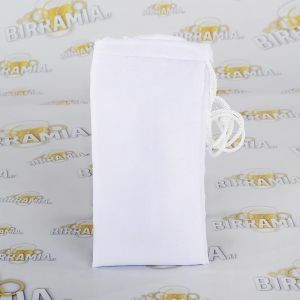 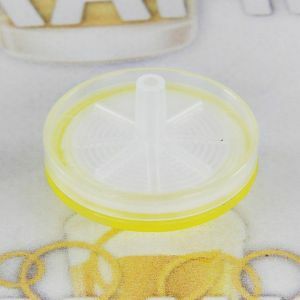 The filter bag for malted grain, the grain bag and the hop stoppers will be very useful for homebrewers that use the e+g method.